Tomahawk’s thriving business community offers big city options with small-town service. Find everything you need to complete a vacation or maintain a Northwoods home. Whether you’re here for a day, a week or a lifetime, you’ll be taken care of.  Check out our list of local chamber member businesses and come support our amazing partners.